"We help families all across Melbourne and will travel to your home to meet with you." Mannings Funerals is a known company adding the family touch and for their affordable funerals. Founded in 1940 by Alan Manning, the son of a coffin maker, Mannings Funerals was created after Alan saw a need for a funeral company to serve the ex-service soldiers. He offered the poor and needy families of Australian soldiers a $550 full funeral service with compassion and understanding at a very difficult time in their life. 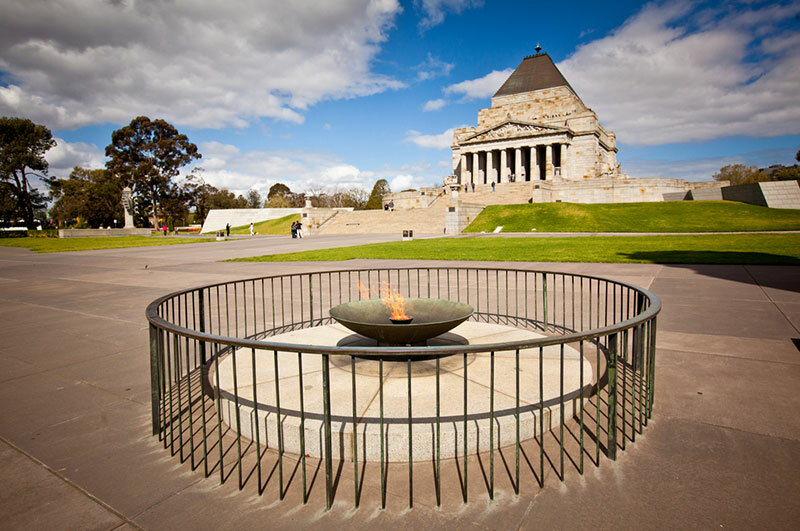 From then, the values and ethos of Mannings Funerals have been maintained with affordable funerals for all Victorians with a focus on pensioners, RSL, and those families who need a budget funeral service for their loved one. Mannings Funerals have been offering dignified funerals at low cost prices for more than 75 years. We continue to look after ex-service personnel and their families in particular, with relationships with RSL sub-branches and various Vietnam veterans associations. As funeral directors, we consider our role as listeners and advisors to families, our staff are dedicated to providing helpful and clear information and personal care. We are dedicated to providing compassionate and individual attention to every family who is touched by the loss of a loved one. Our business is built on tradition, dignity, integrity and honesty. Alan Manning was a Petty Officer on the Wangpoo supply ship in the Second World War. After the war, Alan worked with his father, Bert Manning, making coffins in his father’s factory in Grosvenor St, Prahran. After a couple of years, Alan saw there was a need for a funeral company to serve the ex-service soldiers. He built a funeral home at 374 Burke Road Glen Iris in 1940, namely Alan Manning Funerals. In particular, he cared for TPI soldiers, friendless soldiers, RSL members, The Rats of Tobruk and the 39s. Alan Manning would offer poor and needy families of Australian soldiers a $550 full funeral service. In the 1960s, Margaret and Kevin Reardon joined the company and moved into the residence, becoming managers of the company. Seeing there were many returned soldiers and Vietnam veterans living around Heidelberg Repatriation Hospital, he purchased Ronald Jensen funeral home in Plenty Rd, Preston. Alan Manning worked very closely with the Padres from the Repatriation Hospital and continued to be highly regarded in the RSL fraternity. Mannings Funerals is today managed by Brian McMannis. Since early 2015, we have had a new branch in Cranbourne. We continue the tradition of looking after ex-service personnel and their families in particular, with relationships with RSL sub-branches and various Vietnam Veterans associations.